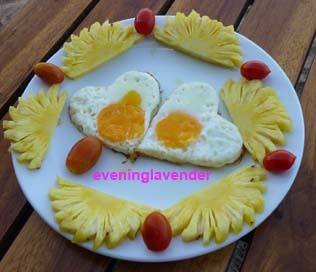 Just sharing with you what I thought could probably be the perfect V-Day Breakfast! Till then, have a lovely ♥♥ V-Day! Happy Valentine's Day to u too!